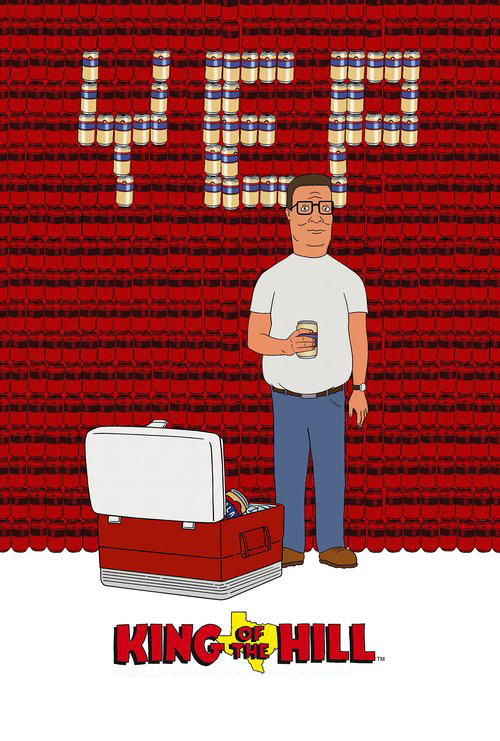 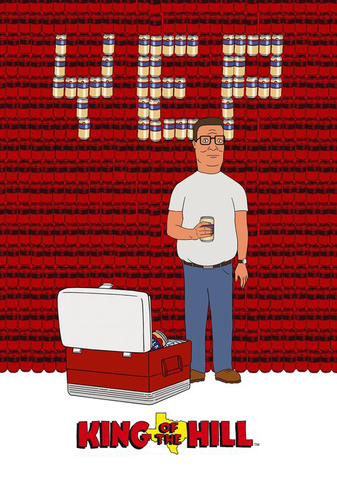 King of the colline Poster ~ Yep. . HD Wallpaper and background images in the King of the colline club tagged: king of the hill hank hill photos poster yep.